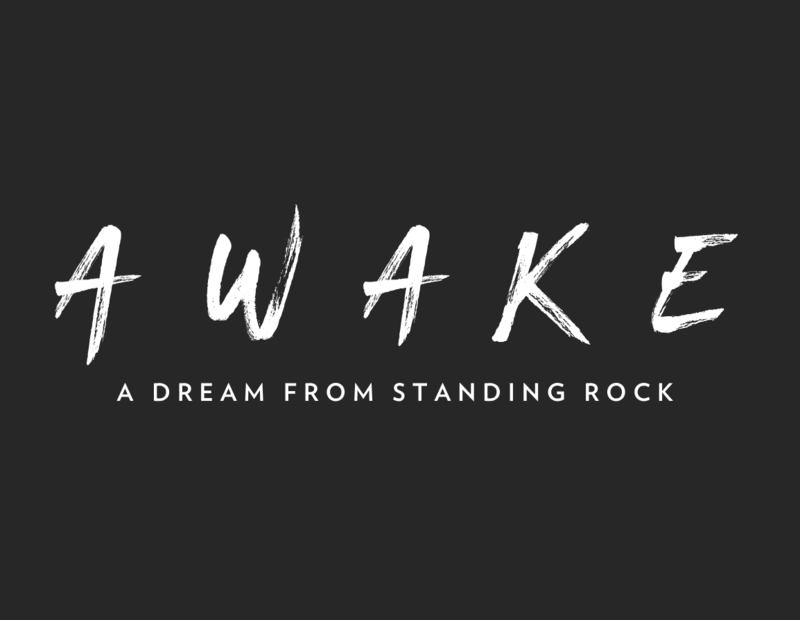 On March 29th, the Augsburg Native American Film Series, along with director Myron Dewey, presents Awake: A Dream from Standing Rock. The film documents the events at Standing Rock and the Dakota Access Pipeline from the water protector’s perspective. Here’s Reporter Leah Lemm with the story. Unlock the Gates is the fourth and last album by the rock band Gypsy. 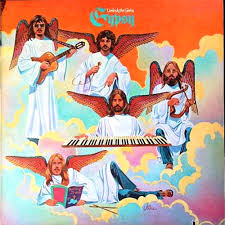 Keyboardist James Walsh continued the band in various incarnations as The James Walsh Gypsy Band. The horn section is from the band Chicago. The Lafayette High School Choir Department, under the direction of Jennifer Wieland, present their Annual Spring Concert. Recorded May 16, 2018 at the Lafayette High School Auditorium in Red Lake Falls, Minnesota.